Soy chunks is an easy cooking ingredient to make number of delicious recipes quickly..Many of them unaware of using this soy chunks. It have hight protein,iron and carbohydrates. It contains amino acids which helps to build protein in our entire body. Soy chunks can be used as a substitute for meat for vegetarian and vegans. 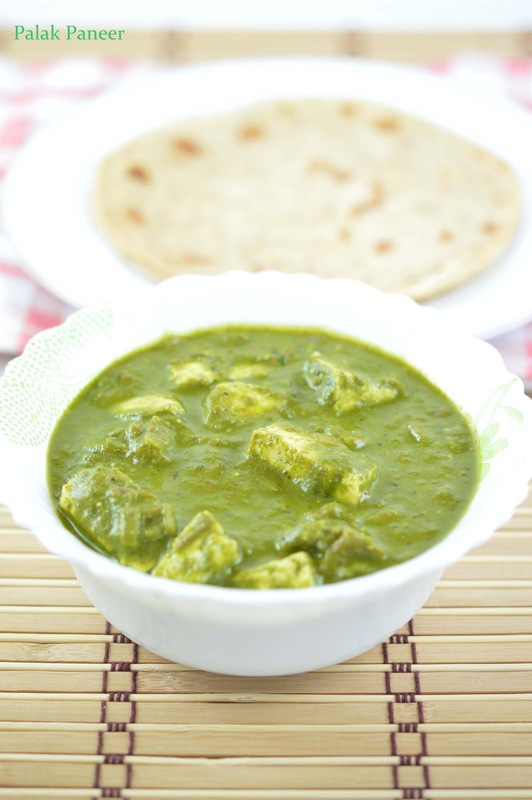 Plain soy chunks not have a special taste, adding some masalas and sauce give taste to them. We used to make curry, pulao and it is a great stuffing for chappathi also. Today I post something useful for those who love sandwich. 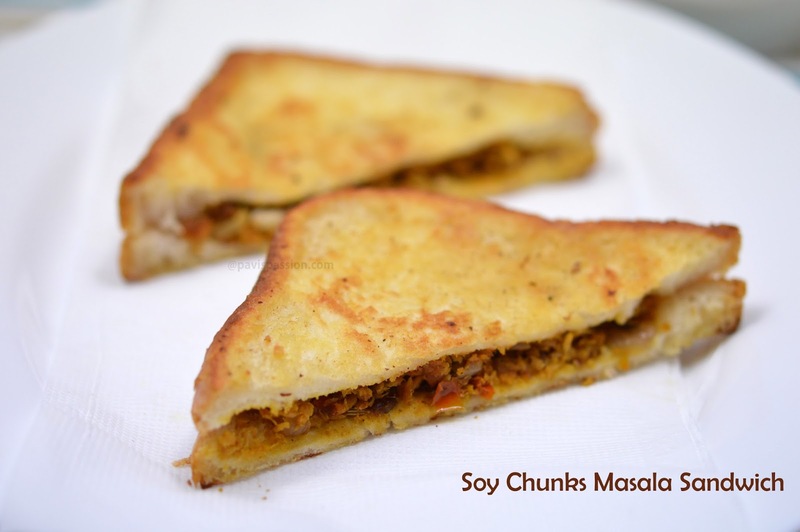 Soy chunks sandwich makes your breakfast healthier and tastier. 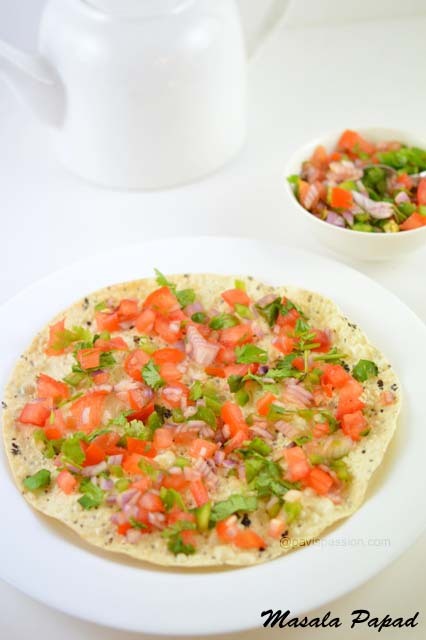 You can also make this as an evening tea time snack for the children. I hope this will be an useful post for you. 1. Boil soy chunks in water for 5 minutes or until cooked soft. Drain it completely in order to make sure there is no water in it. Then grind in a mixer grinder into fine powder. 2. In between chop the onion, tomato into fine pieces. Take a pan add 1 tbsp of cooking oil, temper the fennel seeds and fry for a second. Then add onion and saute for a minute. 3.Then add the ginger garlic paste and fry until raw smell goes. Add chopped tomatoes and fry until mushy.. make sure there should not contains water. Add the grounded soy chunks and saute until no moisture. 4. Add all spice powders, Turmeric powder, chilli powder, cumin powder, and garam masala into it and saute. At last add required salt and mix well. 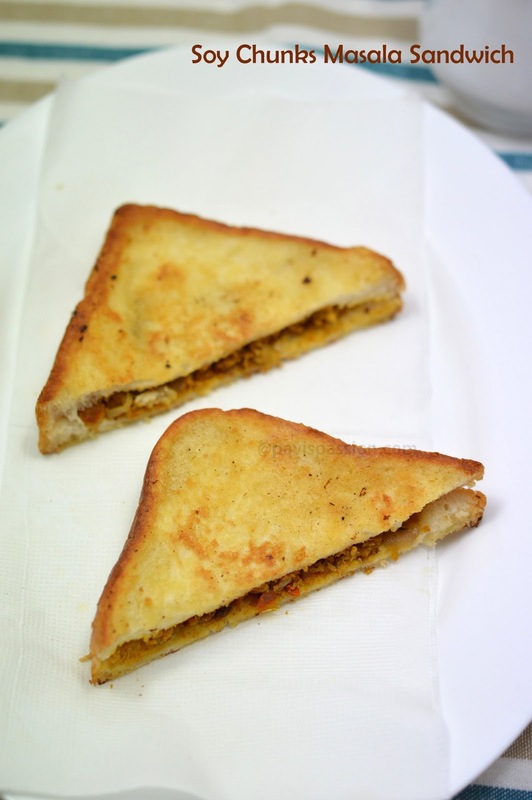 Masala is ready, take a laddle full of masala and spread over a bread. 5. Close the bread with another one slice. Take a flat bowl, mix gram flour with a pinch of salt and water to make a little thin paste. Then take the stuffed slice carefully.. without loosing the inner masala, dip one side and take immediately. 6. Turn carefully the sandwich and dip on the other side also. 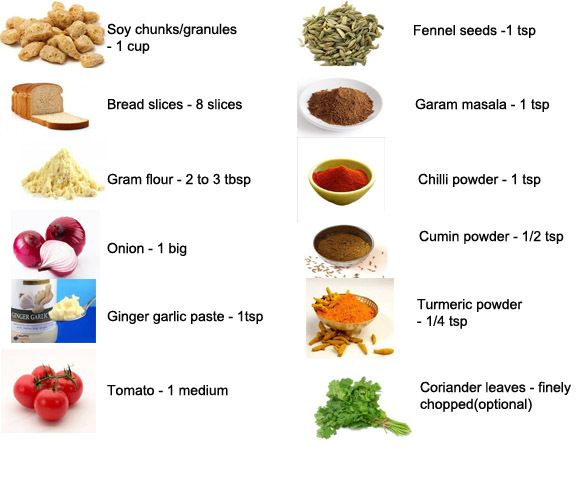 Make sure that both side the gram flour is applied fully. Heat a pan with 3 to 4 tbsp of oil, Shallow fry the bread both sides and serve hot. 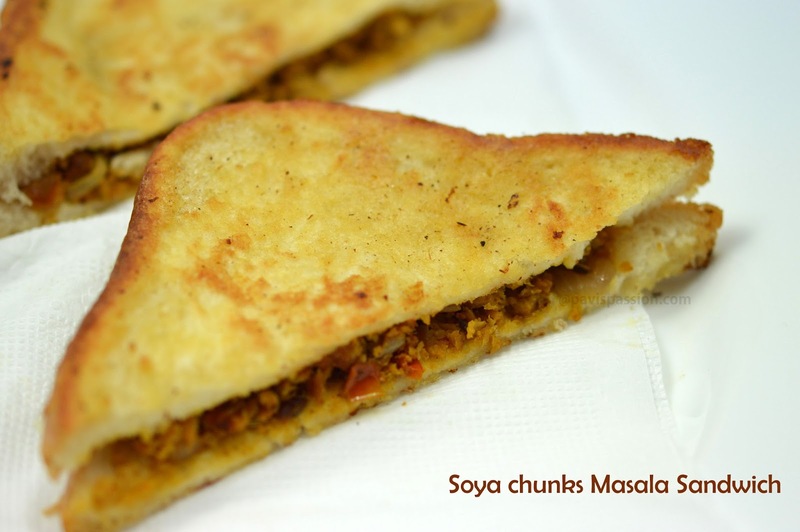 Soya Masala Sandwich is ready to eat.. Have it with a cup of tea!